A former Prince George's County corrections officer has pleaded guilty to attempted murder in a brutal attack on his wife. 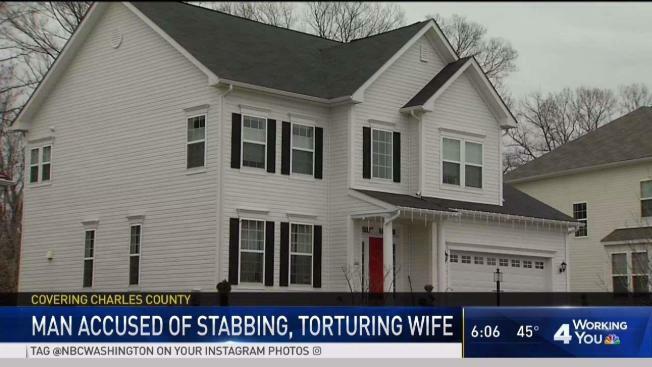 "It was definitely torture," police spokesperson Diane Richardson told News4 after the arrest. Rodriguez worked at the Department of Corrections in Prince George's County for 19 years. He was put on leave without pay after his arrest.